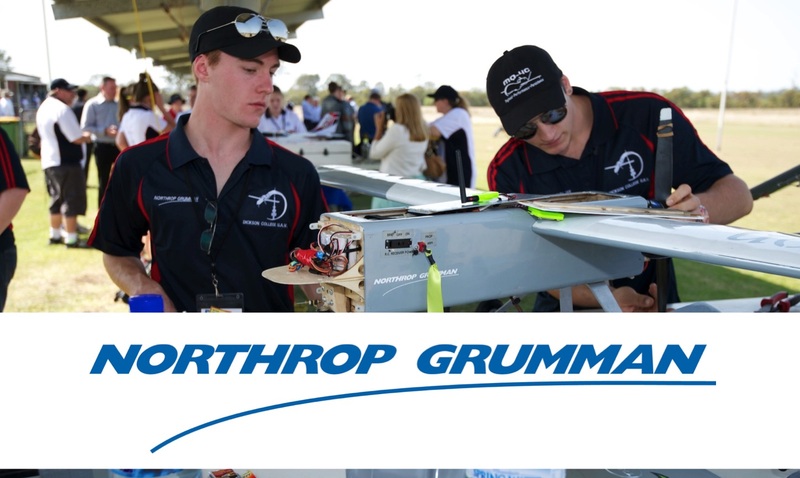 We are delighted to announce that Northrop Grumman will be a Platinum Sponsor for the 2015 and 2016 UAV Challenge events. Northrop Grumman have been a supporter of the UAV Challenge since 2013. They are focusing resources on education programs and partnerships, especially in the STEM areas. You can read about their exciting STEM activities here. Continuing our relationship with Northrop Grumman will keep the UAV Challenge strong and we are extremely excited to work with them again. Hurrah! At last I got a website from where I be capable of really take valuable data regarding my study and knowledge.